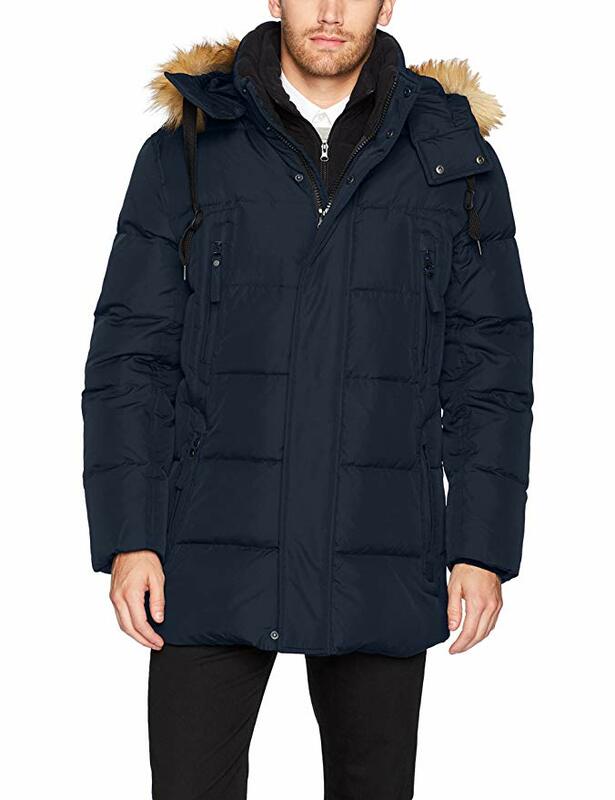 Parka is a model of anorak inspired coat, an open-front garment that swept over the head like a sweater and which was made of animal skin (seal or reindeer) by the Eskimos in the Arctic region. 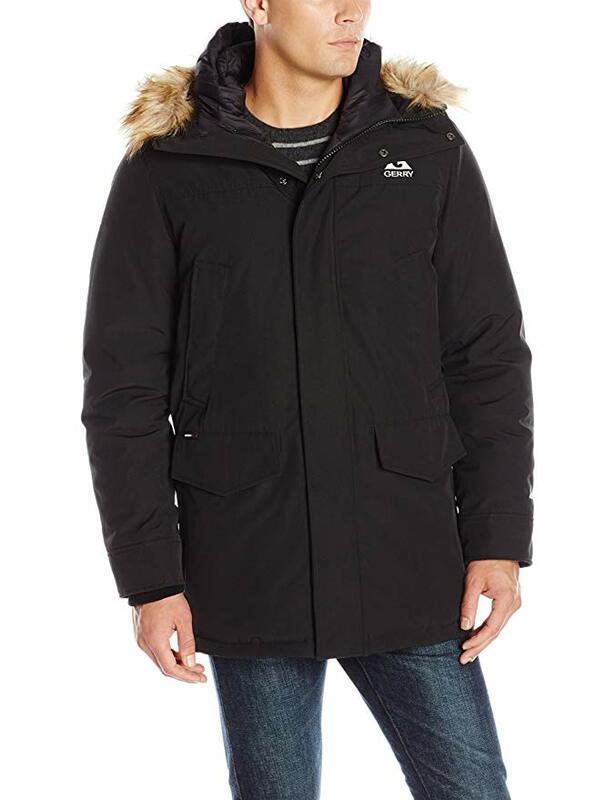 It’s a thick coat for winter, long to knee-high, with a hooded hood that protects against wind and cold. Nowadays this cloth, unlike anorak, is provided with a zipper in the front to be easier to clothe and undressed and is often lined with a warm or stuffed feather to keep warm. Many people think that park appeared in the 60’s, but in reality it has long been. The first park clothes were made by people belonging to the Inuit people living in Canada near the Polar Arctic Circle. They invented a coat to keep them warm as they hung and went with the kayak during the winter, and it was made of fur and the skin of the animals they were hunting. 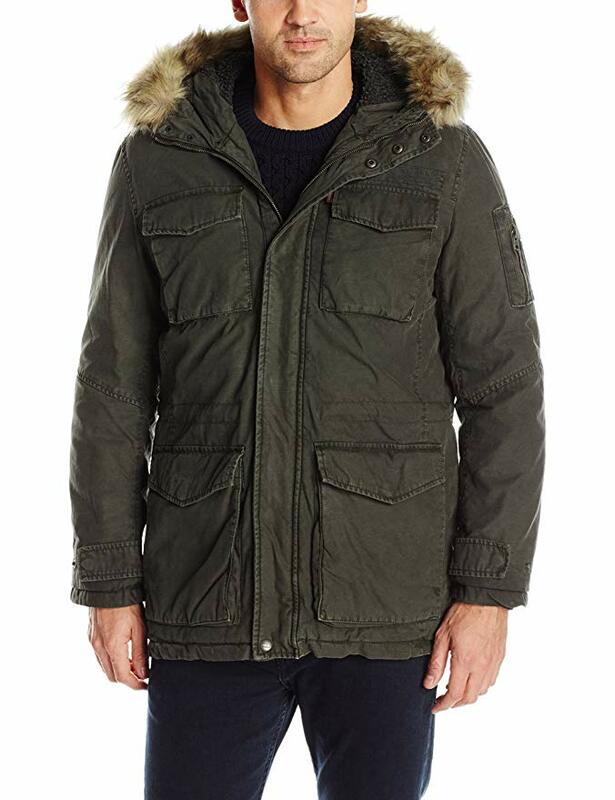 In fact, the word parka comes from Inuit and is literally translated as “animal skin”. And if the park was warm enough to warm the Inuits living in those frozen lands, then certainly the models you can buy today in the shops have the main gift to keep you warm in a cold winter. 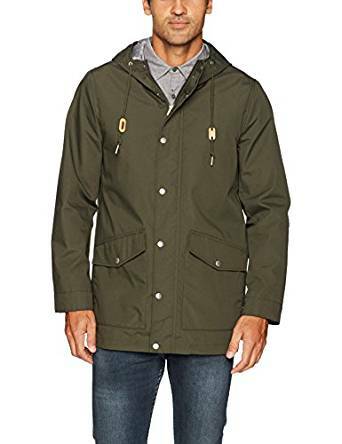 The first to agree with this was the American military: during the Second World War they modified and developed the parka models, turning them into a snorkel parka with which they were equipping the men on the military planes. Then the model has evolved into a traditional park today, when materials such as wool and nylon are used to protect the body from low temperatures. The Inuit’s animal skin has disappeared so definitively. And the 60s represented the first recognition of the park in the fashion world, especially in the subculture mode, which made furore at that time. The secret is to probe it forward and find it perfect. 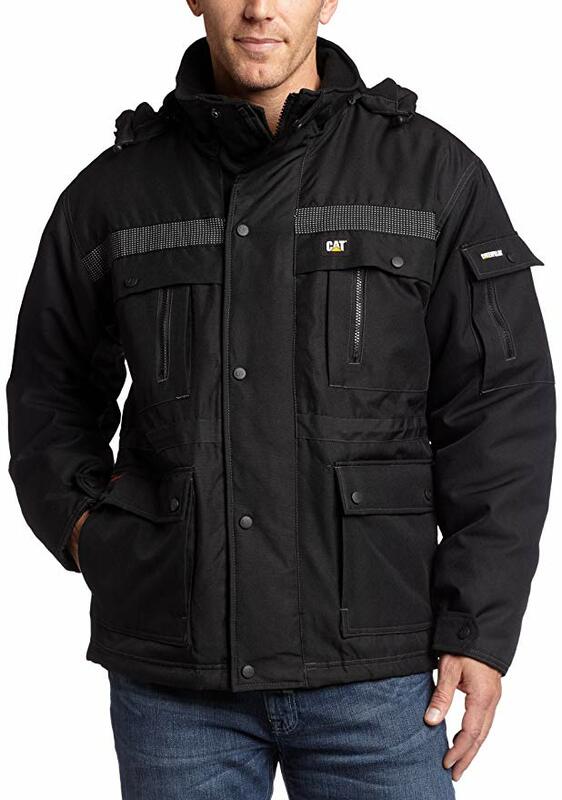 Although most of the male garments go to the idea of slim-fitting, parka should be a little lighter. And that’s because you have to leave room for a little winter layering – such as a thick sweater or a jacket with zippers or buttons. Keep in mind that you do not have to wear more than one element that’s easy for you. 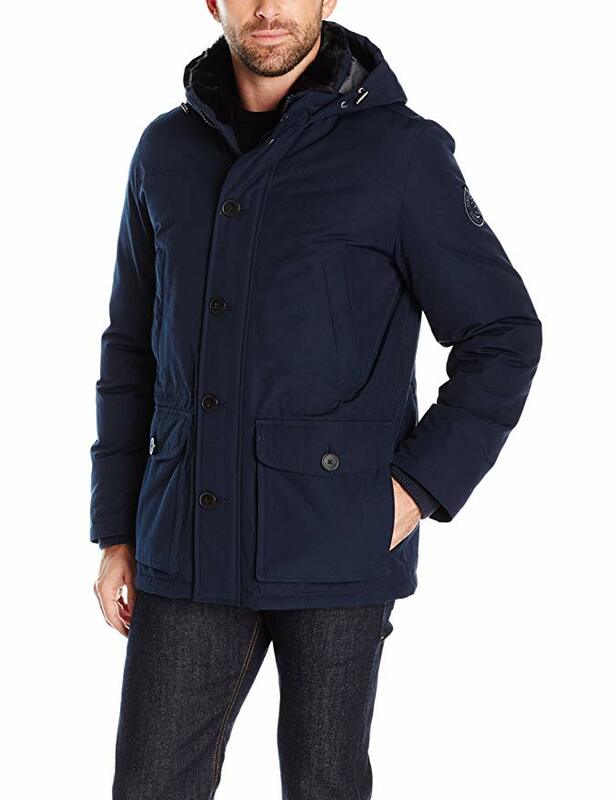 So if you choose to be a parka, balance your outfit with a t-shirt on your body or a pair of skinny trousers / jeans. This coat is very versatile because they are models that can be worn in the fall or winter depending on the thickness of the fabric. It is a very good element of layering that goes worn to almost any outfit.